If you have outstanding writing skills and would like to share your expertise with our demanding audience, we want to hear from you. Before you send us a pitch, please take time to peruse our writing guidelines and the workflow for submitting your article idea. Our website is a space for technology enthusiasts. However, we target our content at a very diverse audience. On the one hand, we’ve got developers and designers who would rather read technical articles with actionable tips, while on the other hand, we also reach business-oriented readers, who seek valuable advice on their projects. It’s essential to understand who you will be writing for, what the expectations of your audience are, and what the best way of communicating with them will be. 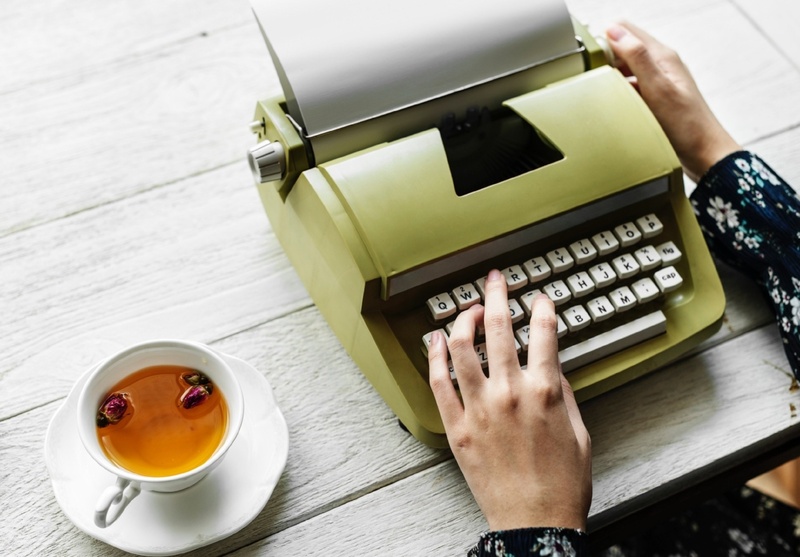 A successful guest author not only can tell the difference between the different audiences they’re writing for, but they can also bring as much value as possible to the reader. Here are some general tips for our guest writers. Keep them in mind both sending your idea and when writing your article if we accept your pitch. tips, guides, and tactics for designers on product design, UX/UI design, prototyping, wireframing, design systems, etc. tech industry trends and predictions – opinion articles on how the technology shapes our lives. Your content should be unique and provide real value to the reader. Be helpful and use data to support your arguments. Quality is over quantity. Every word you type should bring meaning. The article should be readable, so avoid big chunks of text, use headlines and bullet points. Avoid jargon. When using technical vocabulary, always provide explanations, keeping in mind who your target audience is. When referring to external research always reference the source. Don’t pitch ideas that have already been published on our blog – have a thorough search before you send your pitch. Don’t try to use our blog as space for advertisement. We don’t accept self-promotional content. Don’t pitch articles that you’ve published in other media before or you want to republish afterwards. If you’re ready to send us your idea, please fill out this form. If we like it, we’ll get in touch within one month. If you don’t hear from us, it will mean that the topic you proposed doesn’t match our content strategy. That said, it doesn’t mean we won’t appreciate your article on another topic. You can send multiple ideas. You’ve received the green light for writing. What’s next? If we contact you within one month and accept your pitch, you can start working on the article. Stick to all the guidelines listed above. After you send us the draft, our technical team and an editors from the marketing department will review the piece. If it requires only slight changes, we’ll send you feedback within another two weeks. However, if the content is not written according to our rules, we reserve the right to reject it or ask you for substantial revisions.